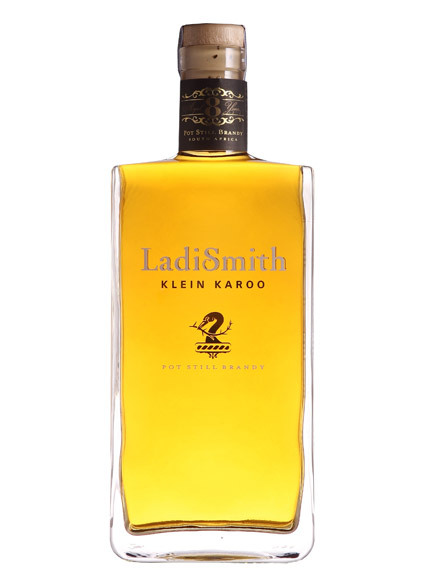 Triple international gold award winning potstill brandy from Ladismith in the Klein Karoo. Double-distilled in copper pot stills and matured in French oak which unlocks the complex flavours and golden amber hues over time. 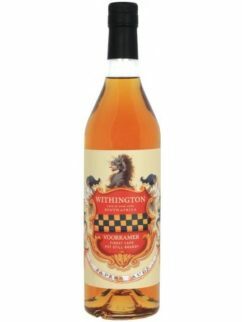 This potstill brandy has woody and nutty aromas, notes of jasmine and vanilla on the palate and a lingering aftertaste. 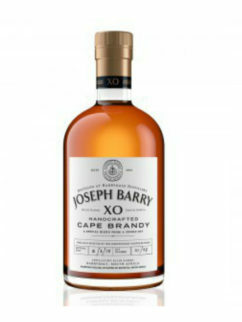 The finest brandy in South Africa. Tags: 8 year old, award-winning, Brandy, Ladismith, Potstill.